Creating a great place for the community to have some great food and make great music being surrounded my positivity. 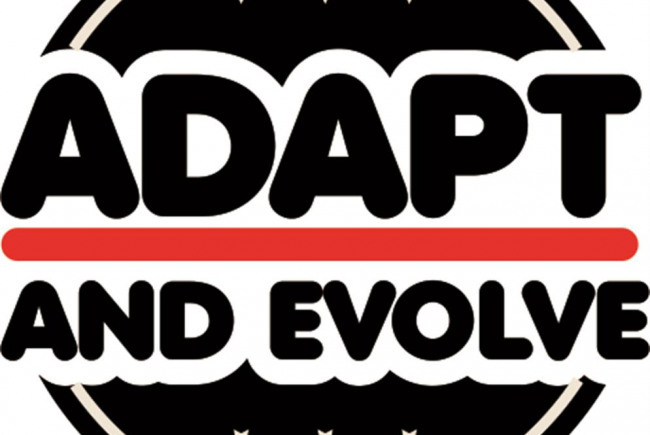 The idea of adapt and evolve music is to create a positive and safe space for the more younger members of the community along with the whole community. A place where you can come and chill out with Friends and have some great food. But at the same time it will be more then that we want to creat a place where we can get people who are already inspired by music to creat the ideas and let it be heard and also get newer members inspired and the way we plan to do this is by offer a space with a recording studio in with the right equipment to be able to produce that sound you are wanting everyone to hear and as well as that offer music lessons along with offering advice to people who want to go out and make it in the music industry. In summary we want to get as many off the streets,out there houses and put them in a place where they feel welcome where can can feel they can creat and most of all feel positive. I feel like this is a great project because I feel like there is no where else like this right now. I feel like this would be an amazing place for all different types of people to just inspire of each other and to learn something new or even different. And most of all to adapt and evolve the person they are. My name is James I leave in the London borough of Bexley and I have autism. Most being someone autism as this bad thing kind of like a poison but I’ve always seen it as that one thing that sounds out about me I also see it has my drive I don’t like to think of it as a negative more of another way to think. I wanted to start this project as music plays a big role in my life especially has a coping mechanism ever since I can remember I’ve always wanted to creat music and let the world hear it and over the last 5-6 years I’ve been more proactive with it. Making music,writing songs,learning to play guitar,preforming,thinking up ideas for music videos and how to get noticed etc, and I have learned a lot and I really want to pass that knowledge across to other people to help inspire people to create,to be heard to offer help and advice them on what ever they need and that’s where I came up with the idea for adapt and evolve music to creat a place where people can chill out have some food,watch a live act or even make some music themselves or even learn how to play that song they just heard I also wanted to creat a place where people could network with other musicians and maybe even have the odd calibration that you would not expect. 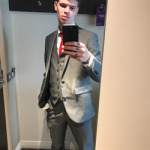 Project Delivery Manager: James Crow The Project Delivery Manager takes legal responsibility for receiving and spending the funds raised and ensuring the project is delivered.